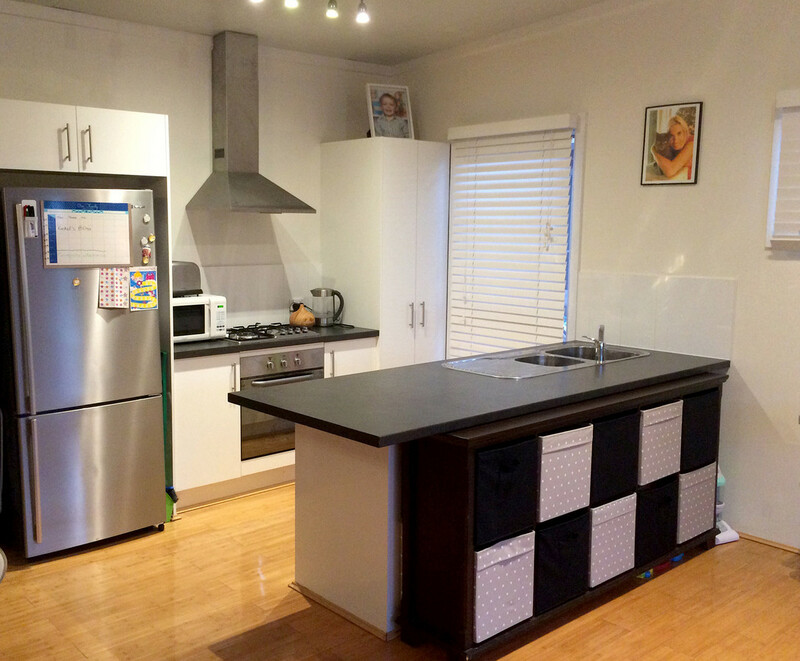 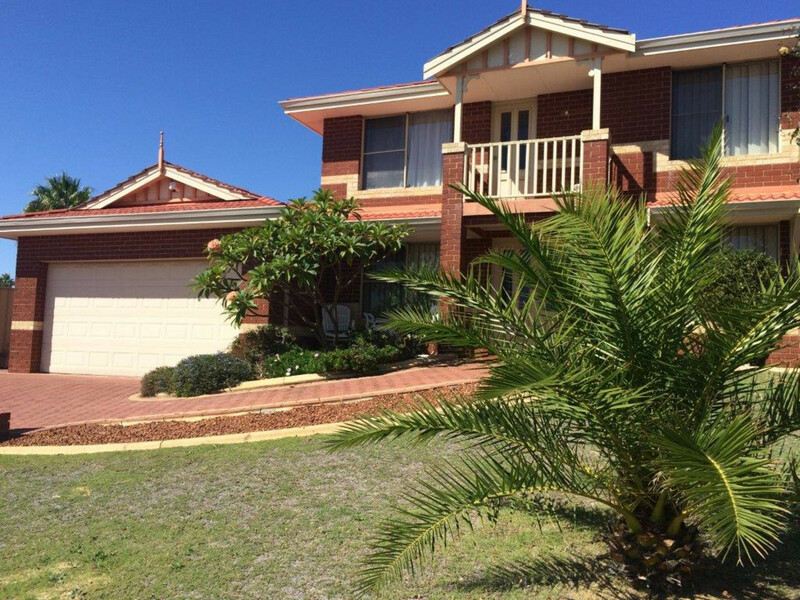 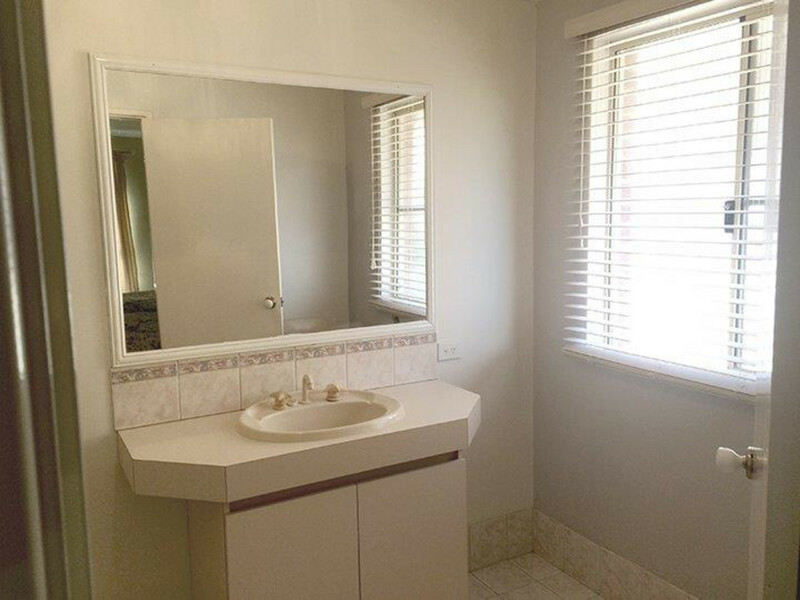 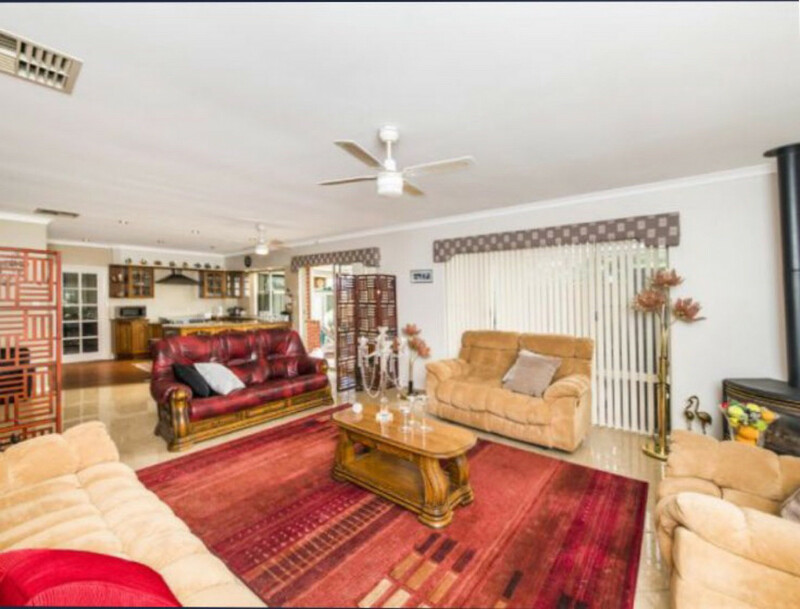 four bedroom, two bathroom plus study home with a separate modern two bedroom one bathroom granny flat. 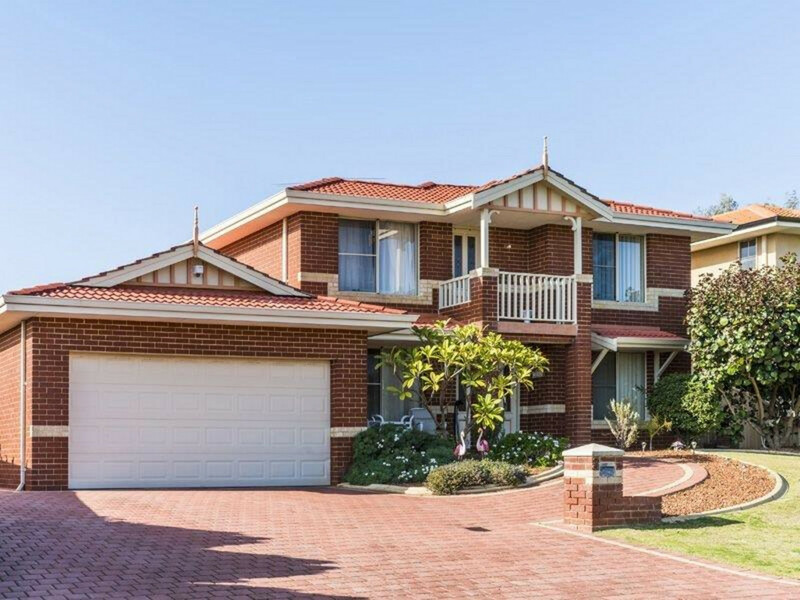 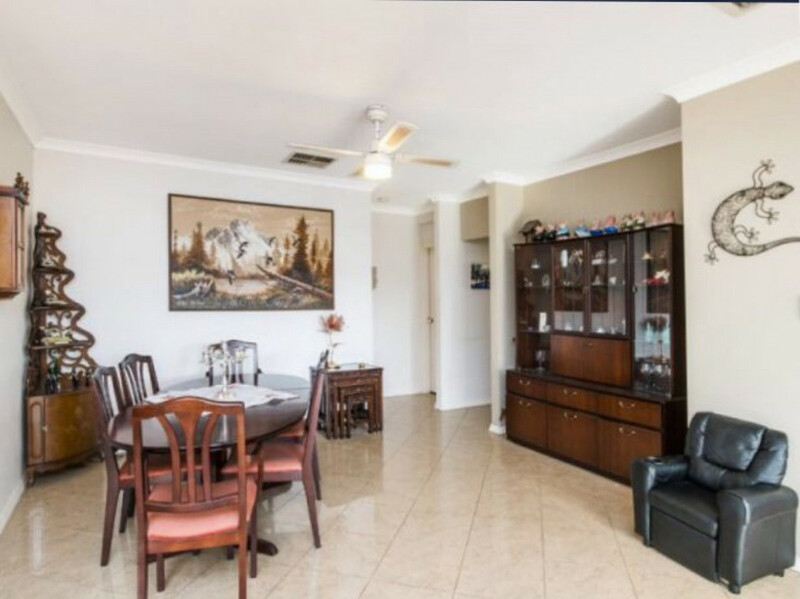 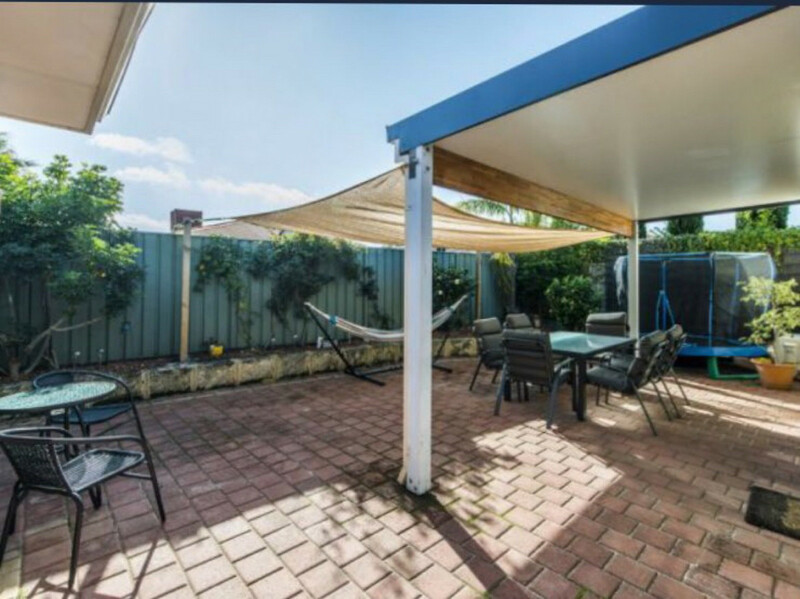 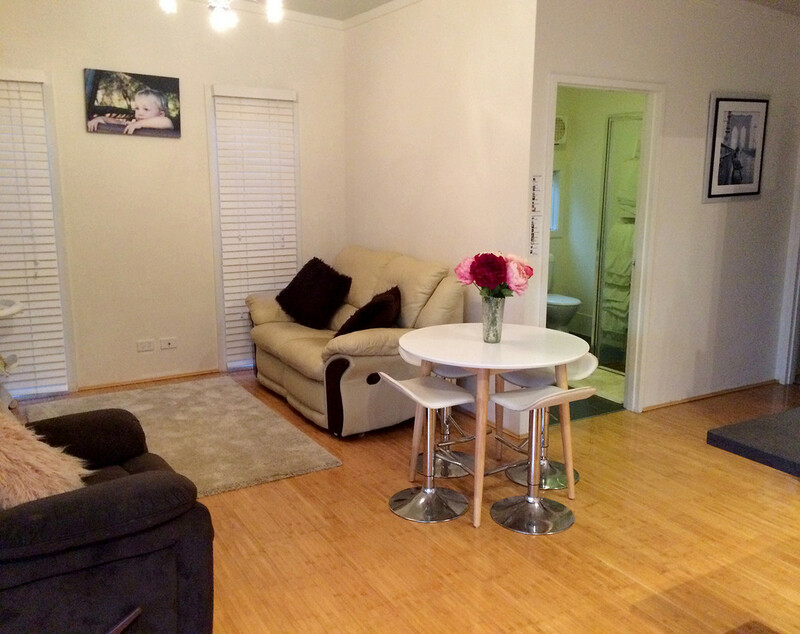 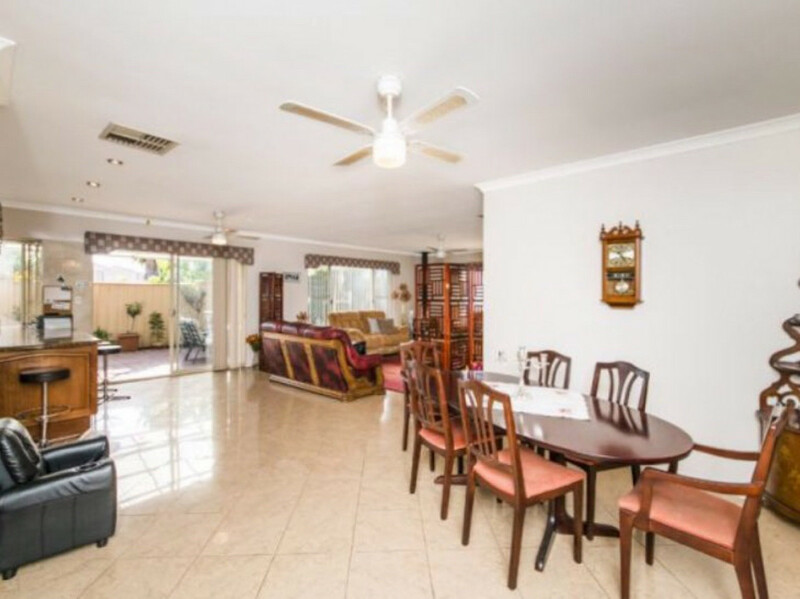 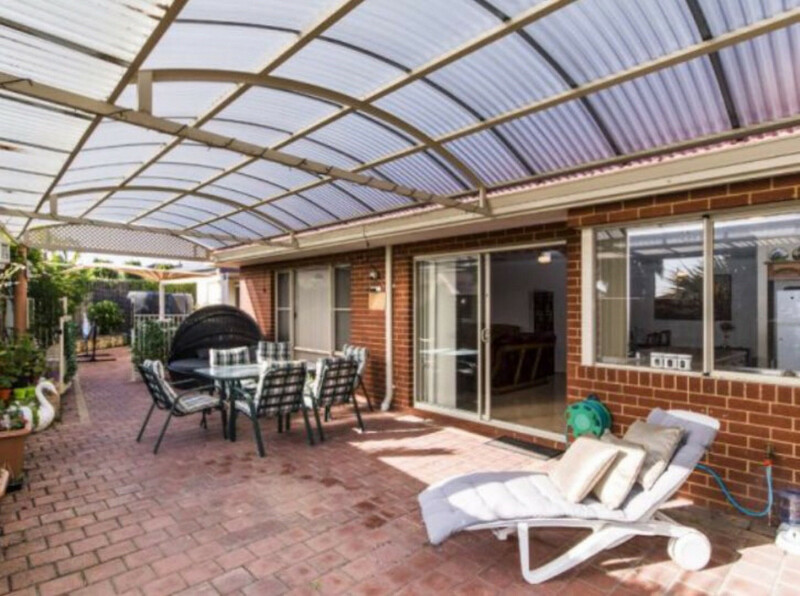 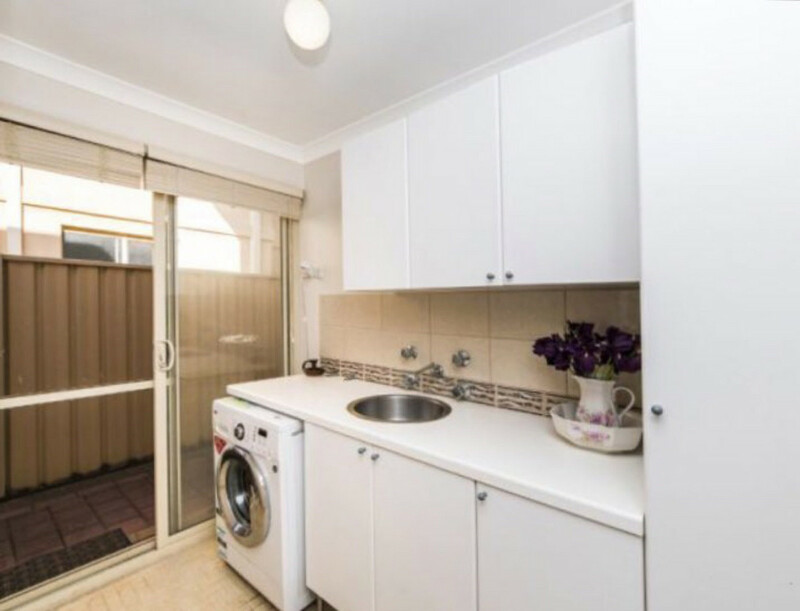 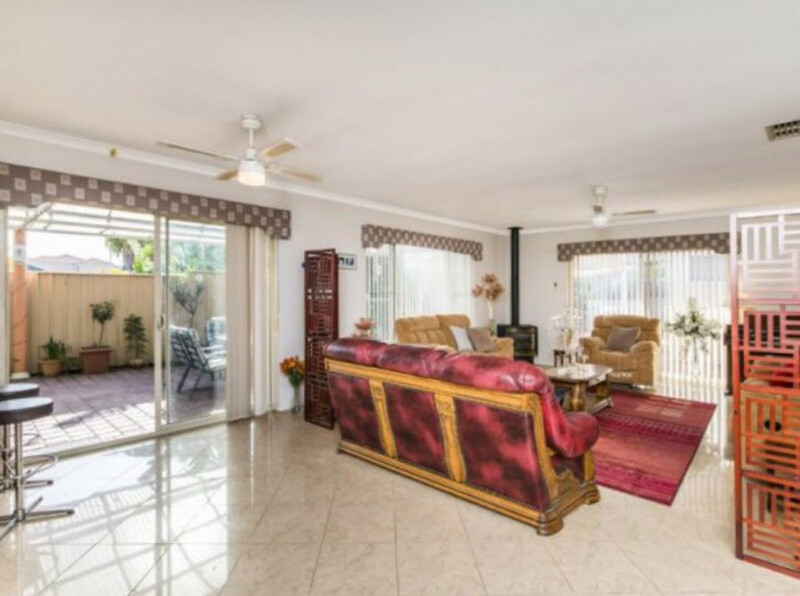 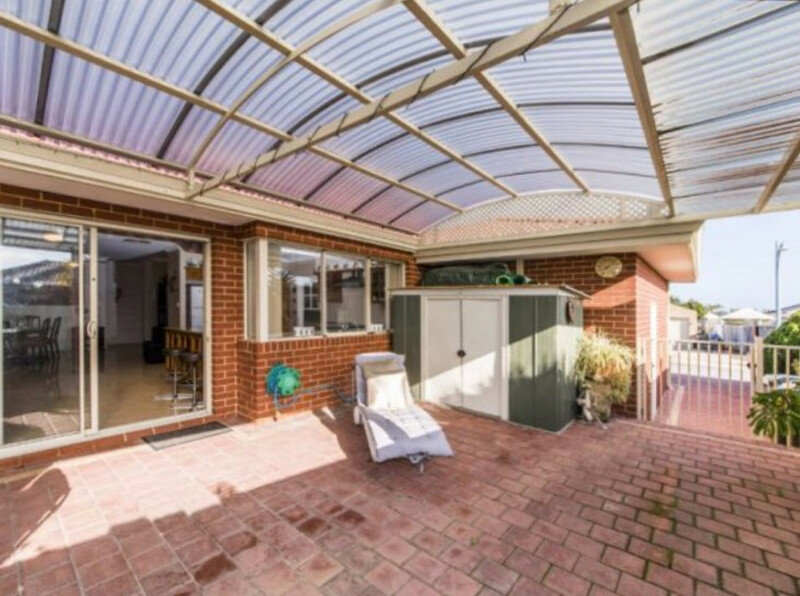 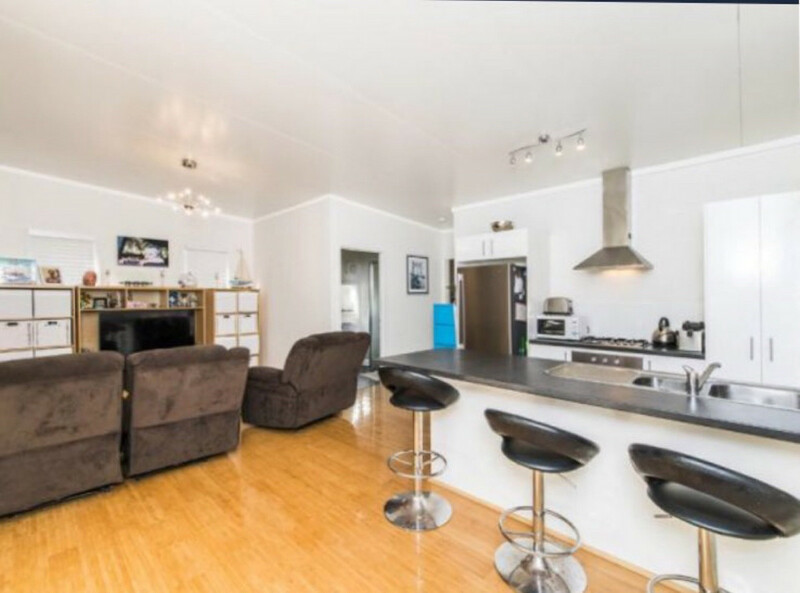 With Perth’s rental market improving, this granny flat would be ideal to rent out and help pay the mortgage or a house for extended family. 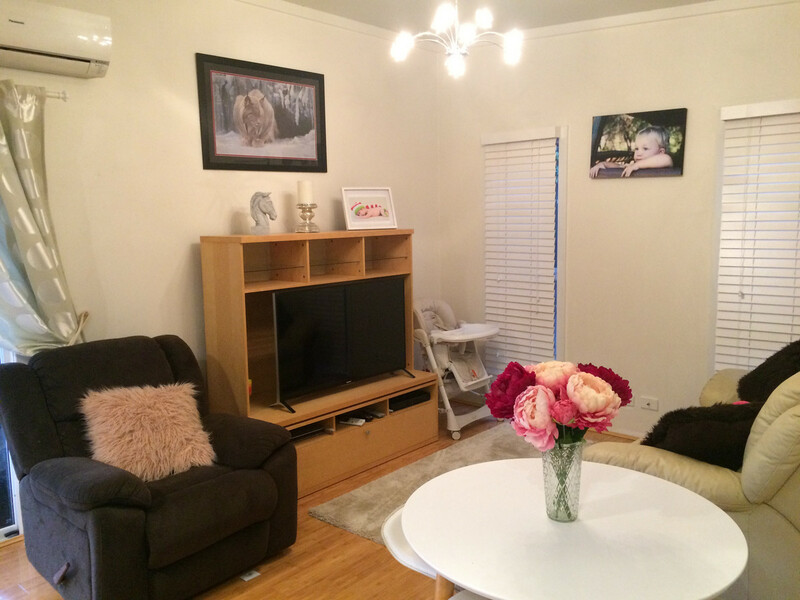 The main house has a formal closed off family room as you enter through the double doors. 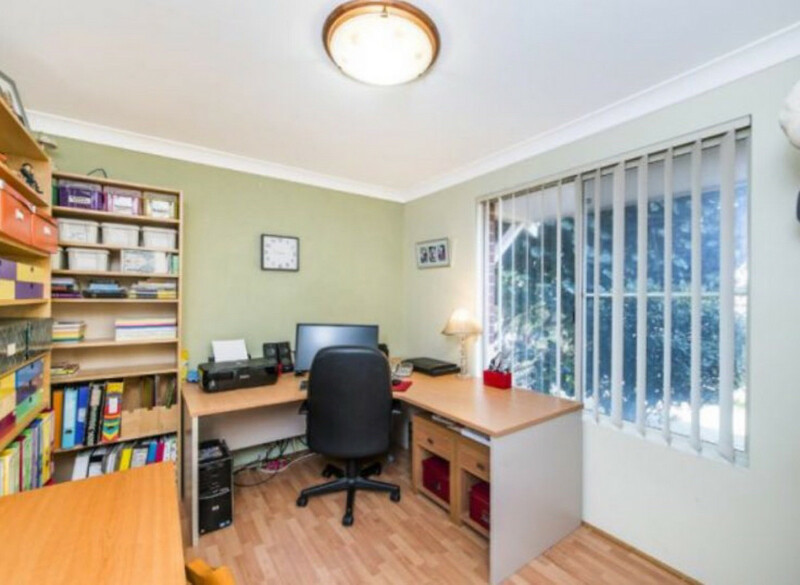 The study is also to the front of the home . 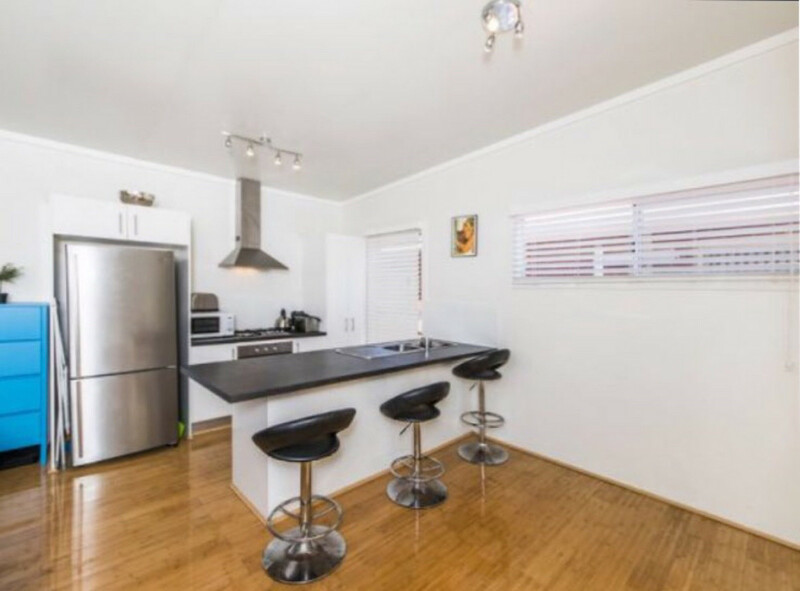 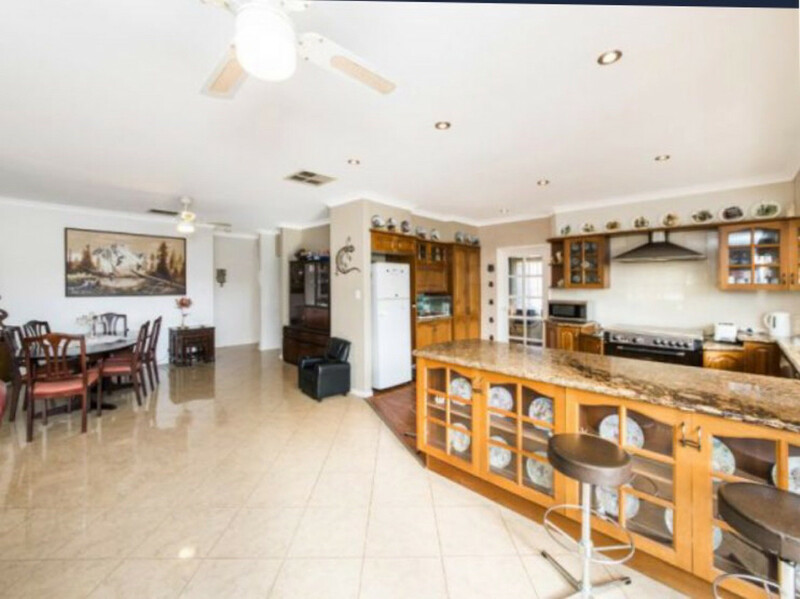 Walk through to the heart of the house and you have a fully equipped kitchen boasting timber floors and cupboards as well as solid stone bench tops. 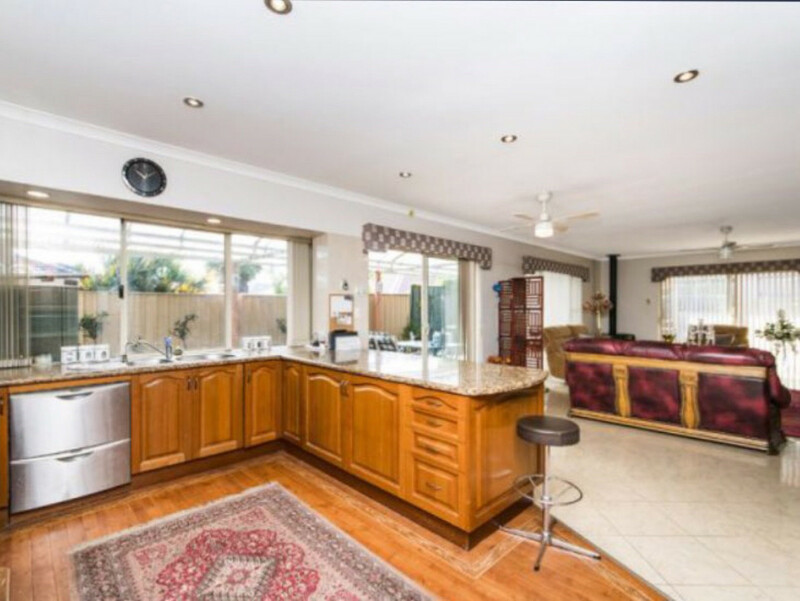 The open plan kitchen looks over the meals and living areas and out to the paved alfresco. 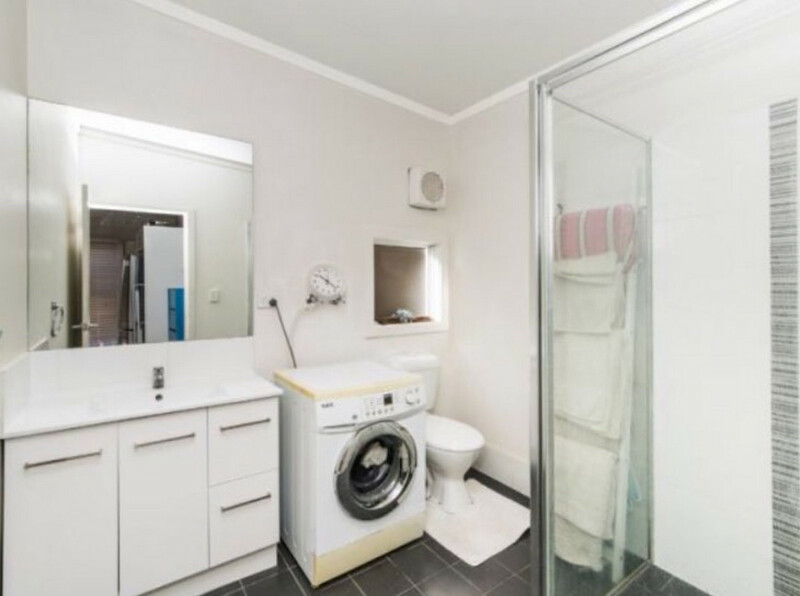 All three downstairs minor bedrooms are double sized with built in robes and share a tastefully decorated bathroom with bath tub. 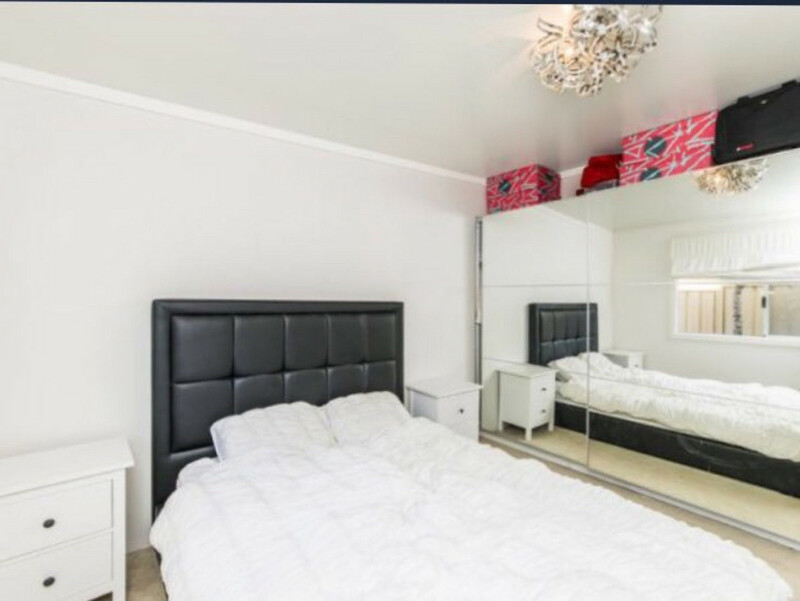 Walk up the carpeted staircase to the second level where you will find the master bedroom featuring wooden flooring , a large wardrobe with glass sliding doors and a good sized ensuite bathroom. 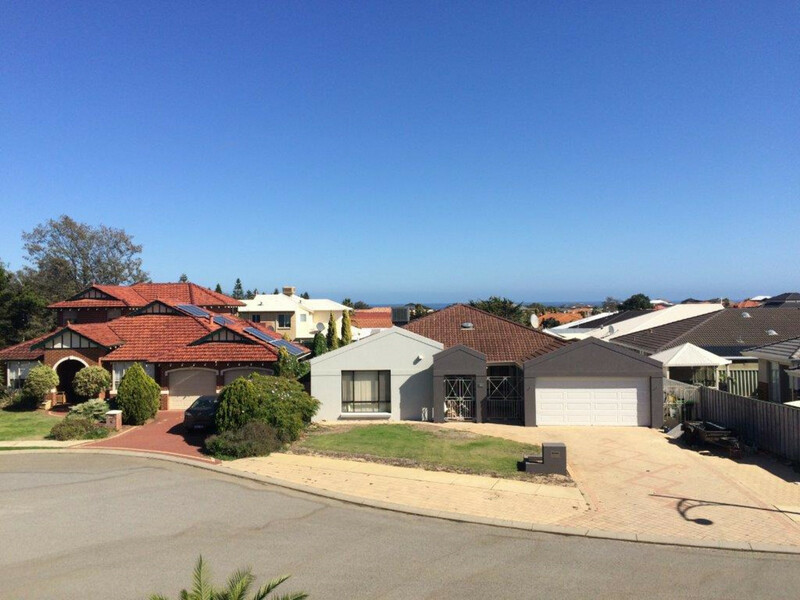 There is also an upstairs parent retreat with a balcony for you to enjoy the wonderful sunset views over the ocean. 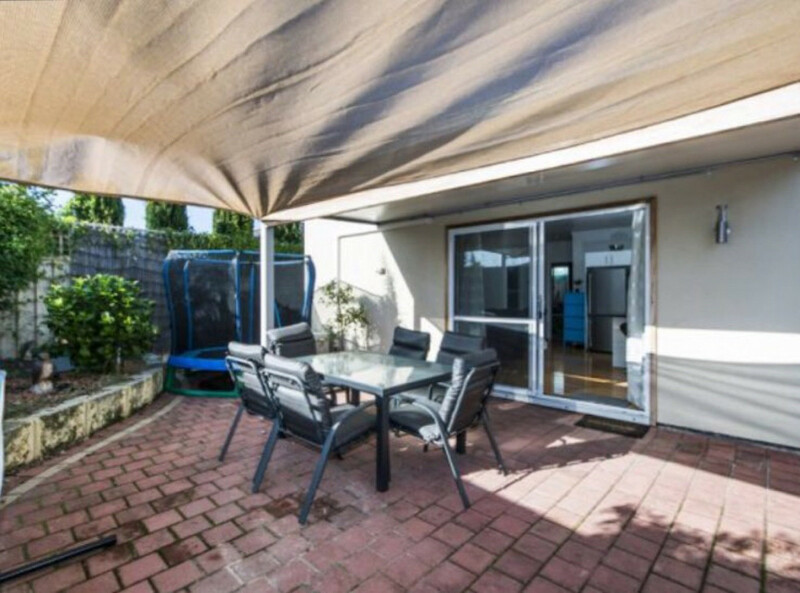 The modern granny flat is accessible via the side of the main house and has its own gated front outside sitting area. 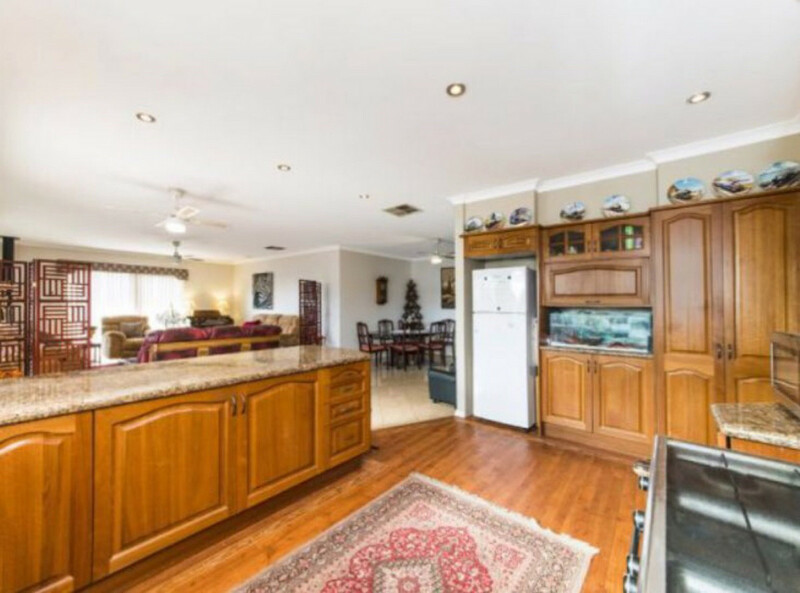 Inside boasts an open plan modern kitchen and living area. 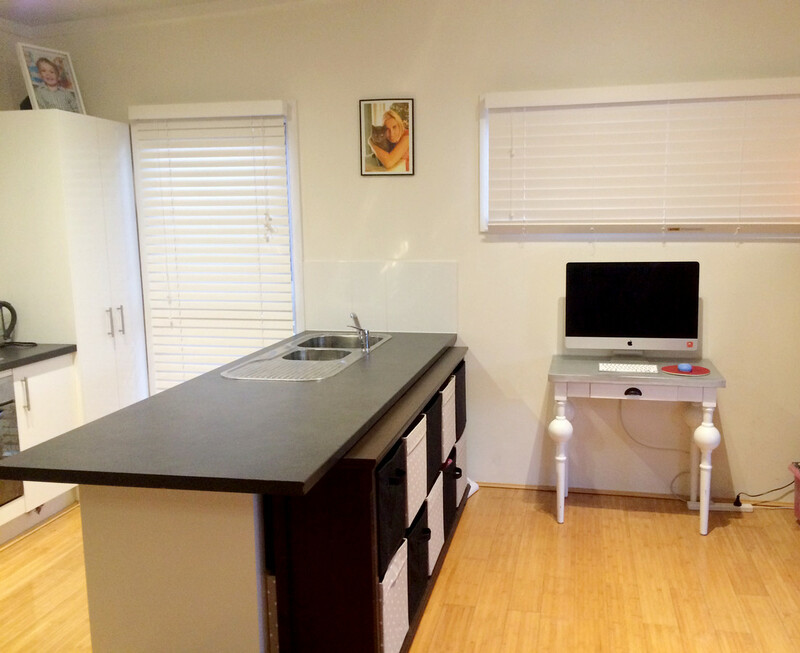 Both bedrooms are a great size and share the bathroom combined laundry. 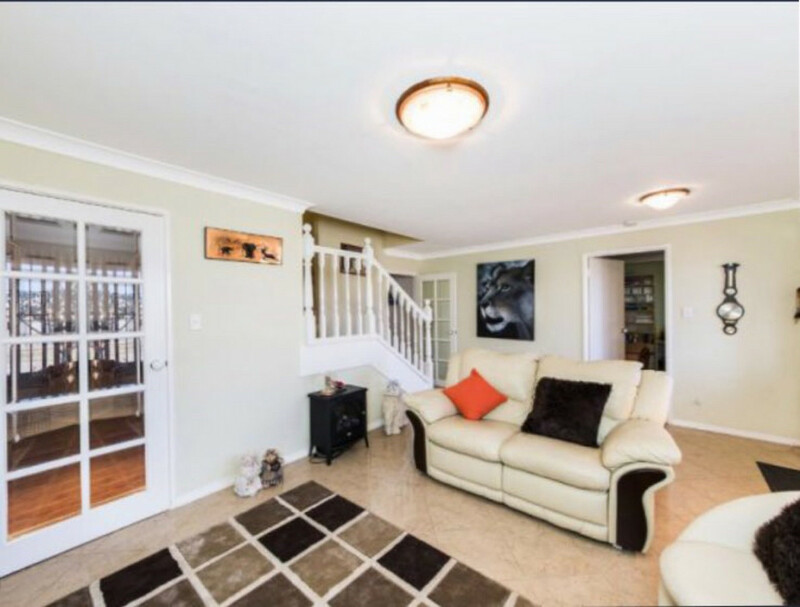 Positioned on the high side of a small cul-de-sac, this wonderful two storey is located within easy walking distance to parks, beach, shops and schools. 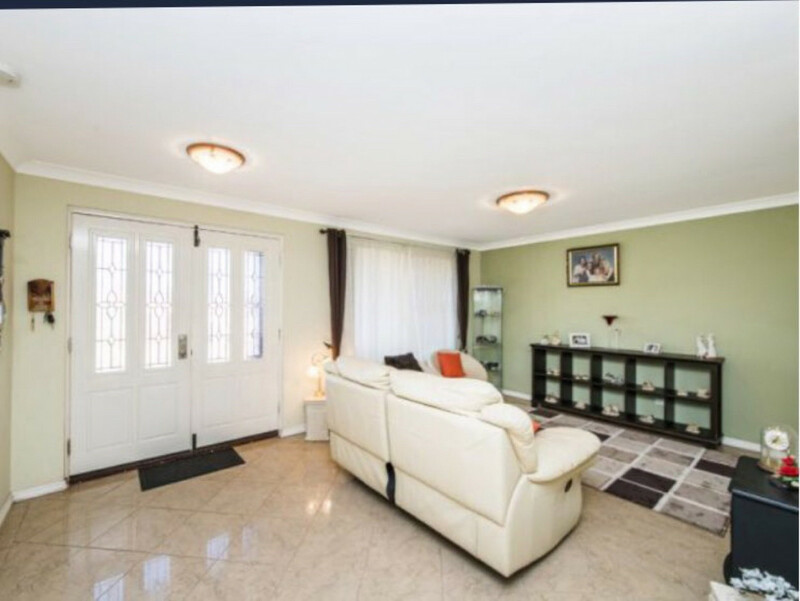 Private viewings are welcomed , so call now to view !